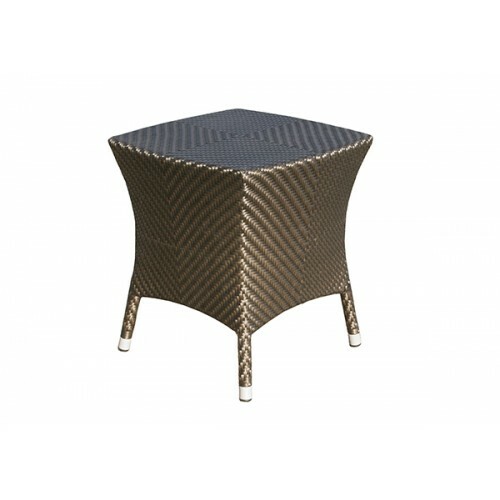 Perfectly pairing with other items in the chic and contemporary Hampstead collection this handy side table has a hard wearing, maintenance free construction and smart, stone-grey colouring, is versatile in both style and function and is perfect for placing on a patio, a balcony, or for kitting out a conservatory. 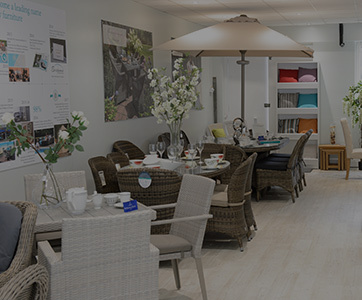 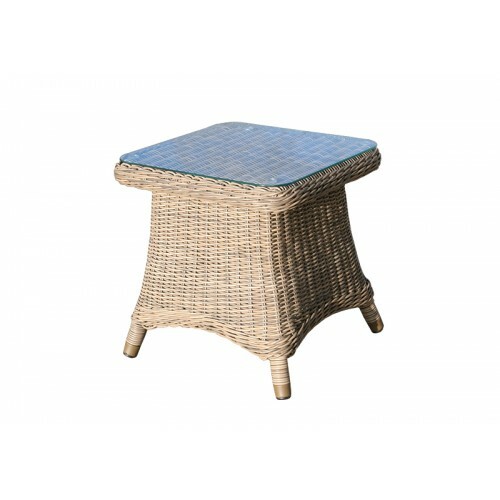 This table benefits from a powder coated aluminium frame and a composite tabletop that looks as good as wood with all the convenience of composite. 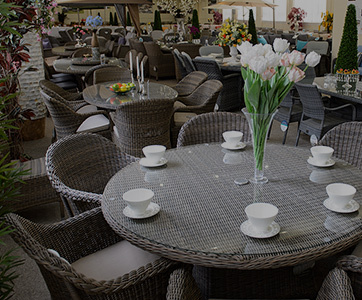 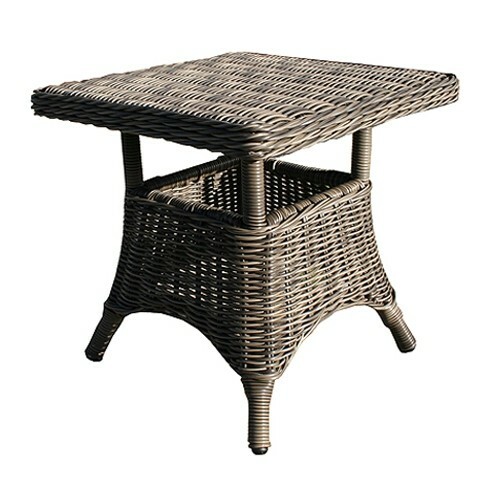 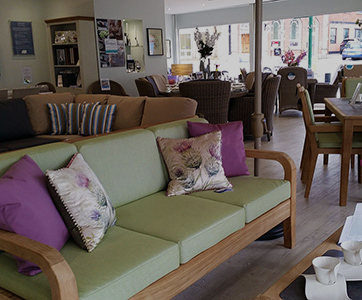 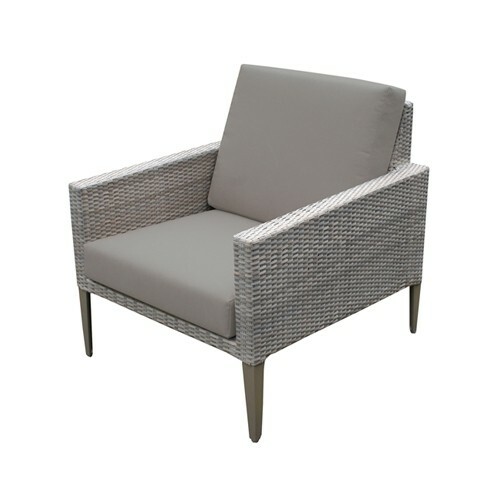 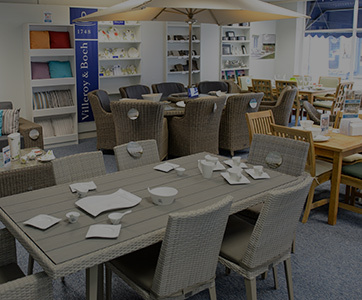 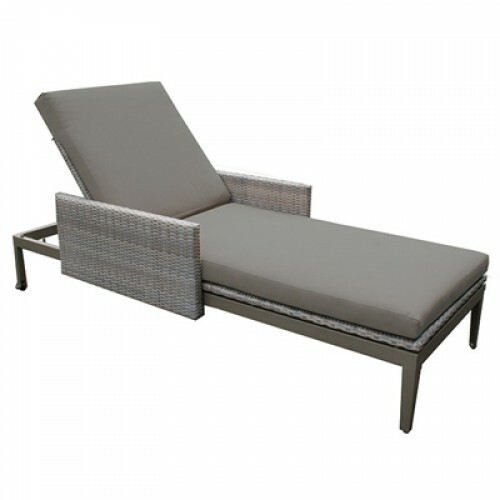 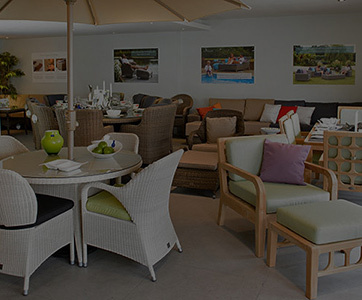 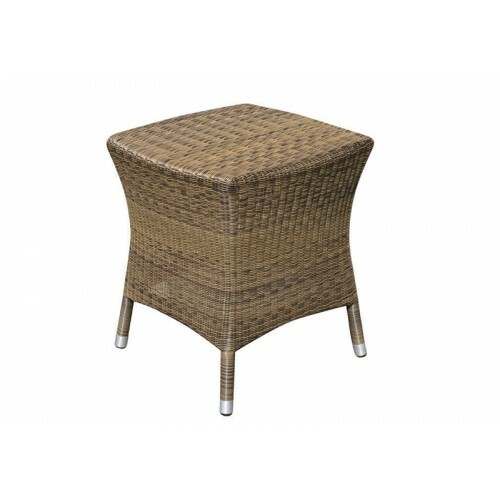 The rattan weave edging adds decorative definition and ties the whole range together. 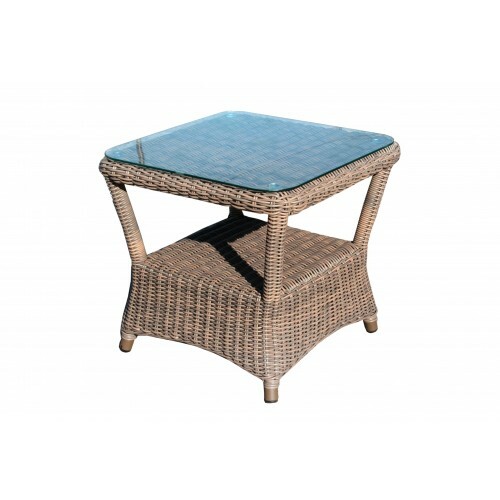 To make outdoor living just a little easier, this table has adjustable feet so that it will stand steadily of any surface.